With today’s modern digital age in full swing, you would be forgiven if you believed that all good forms of advertising are Internet-based only. 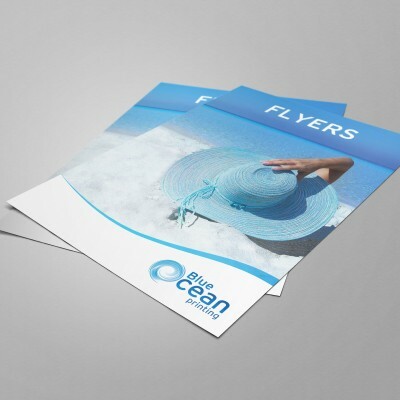 In fact, a good brochure is still the best way to reach your clients. These days, with so many different search engines, and places to go for advertising, it can be very hard for a company to stand out and make its mark. Newspaper marketing doesn’t fare much better: with a small ad nestled and hidden on a page filled with other adverts, it’s very hard to get noticed. This is on top of the limited demographic that newspapers now reach. This is why a brochure still holds its own in today’s advertising market. 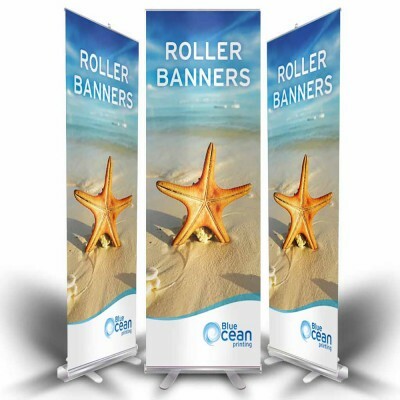 It’s something your customers can hold and see, and it’s all about you. 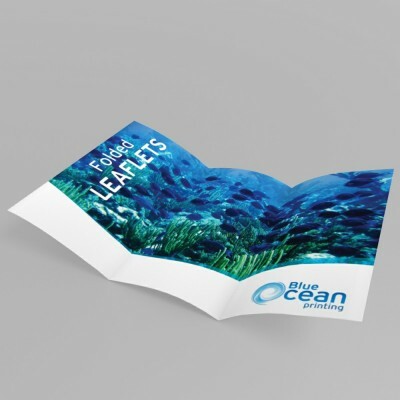 Brochures can be easily distributed, either through the post, handouts or placing them at an information point or on a till at a shop. They reach a vast audience, rather than purely younger generations on their phones, or older generations sticking to newspapers. Brochures bridge the gap. 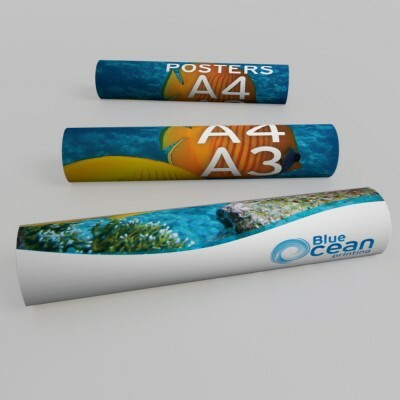 With a choice of papers in a glossy or silk finish, you can make your business stand out from the rest, providing an instant and memorable impact. Brochures are also something that can be passed on to friends, family and colleagues, and are a great spark for word-of-mouth recommendations, particularly if you’re just starting out and/or you’re based in a close-knit community. 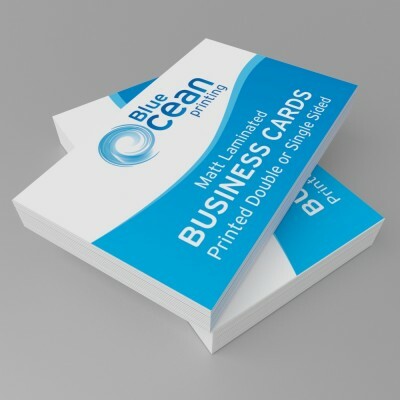 The scope for business has the opportunity to easily increase when you utilise brochures. 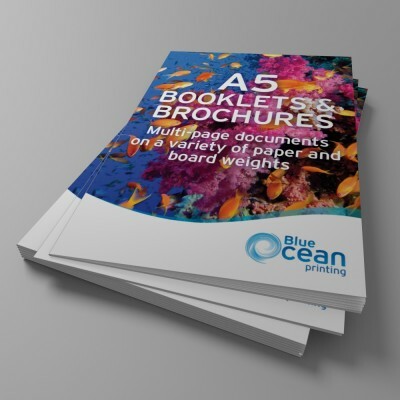 If you are looking for professionally done, fast-delivered brochure printing in Stevenage, that will enhance your chances of catching that all important customer’s eye, look no further than Blue Ocean Printing. 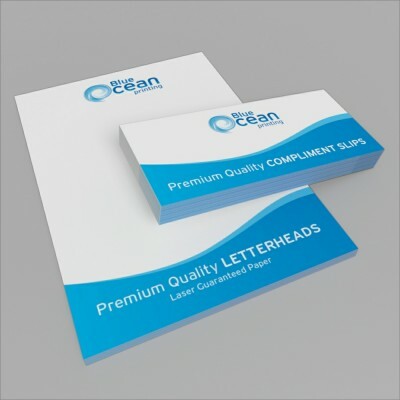 We have a vast range of page sizes and paper finishes and combined with the options for collection or, alternatively, overnight or next day delivery, you can get ahead in the print advertising world. Give your business the right look and the best chance, so contact us for a quote today or call 01438 90 70 70 and speak to one of our team, who will be happy to help.